Why Choose Retire-At-Home for your home care assistance? Apply for a Home Care Job! 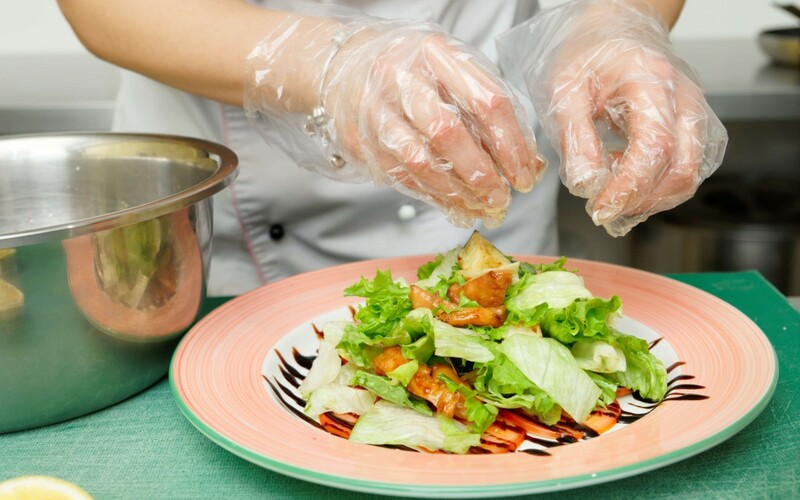 Activities in the kitchen can start to become a concern for caregivers as their loved one’s age. Gradually, mental and physical capacities begin to decline. 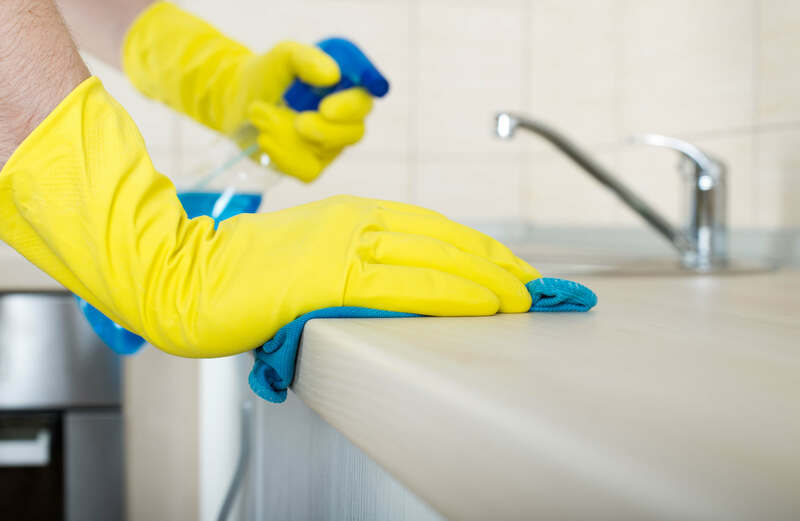 Things like leaving on the stove, or cutting a finger with a knife, or getting something caught in the garbage disposal become worrisome possibilities. If issues like these have become a real concern for you and your loved one, it may be a good time to start taking some precautions. If you are noticing a drop off in cognitive function and memory is noticeably beginning to decline, some safety cautions can be taken in the kitchen to prevent fire and other unwanted incidents. Check if the stove has a timer that can set to shut off when the time runs down. If not, an alternative is to keep a stopwatch or alarm clock next to the stove. You can implement a routine that ensures the clock gets set as soon as the stove goes on to make sure it gets turned off. If you think that may not work, you can look into getting an external heat sensor that is placed above the stove to go off when exposed to prolonged heat. Make sure your smoke detectors are numerous and in good working order. Automated equipment for ensuring the stove is shut off automatically is also available. Having a kettle that shuts of automatically or makes an audible whistle when boiling is also a smart option. Leaving the tap on can be an area of concern as well. Although leaving the faucet on is not as critical or threatening as leaving the stove on, it can still cause serious damage to your utility bill. Taps that shut off automatically or work on sensors are possibilities to consider. It is good practice to keep anything that might be dangerous out of sight and even out reach. Keep sharp knives sheathed or in a knife block holder if possible. Keep anything that may be poisonous or toxic if ingested hidden, if you fear they may be consumed by mistake. If the floors are slippery, put down rugs or rubber mats with good traction to help prevent falls. Labels can be very helping in reducing confusion and preventing accidents. Putting labels on cabinets and drawers to indicate what is inside can be very helpful. This serves to keep the kitchen organized by providing helpful reminders not only of where things are kept, but where they should be returned when no longer in use. Labels can help prevent clutter by ensuring things are put back where they go, to keep the kitchen tidy. Cabinets can also be organized by having the most accessible shelves stocked the most regularly used items. Potentially dangerous or harmful items can be placed out of reach on the top shelf. Contact Us Today to Speak with a Home Care Specialist! Where in Toronto is the Care Needed? Copyright © 2012 Retire-At-Home Limited Partnership. All Rights Reserved.